I'm writing this post conscious that it has been almost a week but also without much to say in the way of craftiness. I am still reeling from the interview and job offer and trying to come to terms with the changes we will be implementing but I am thrilled and excited too. I have had several follow up meetings with future colleagues and of course the Summer holidays have arrived. Our summer started with a joint birthday bash for friends from Church. It was a fab day and the hostess did an amazing job of maintaining a very chilled atmosphere which was conducive to good conversations and contentment for children and adults alike. 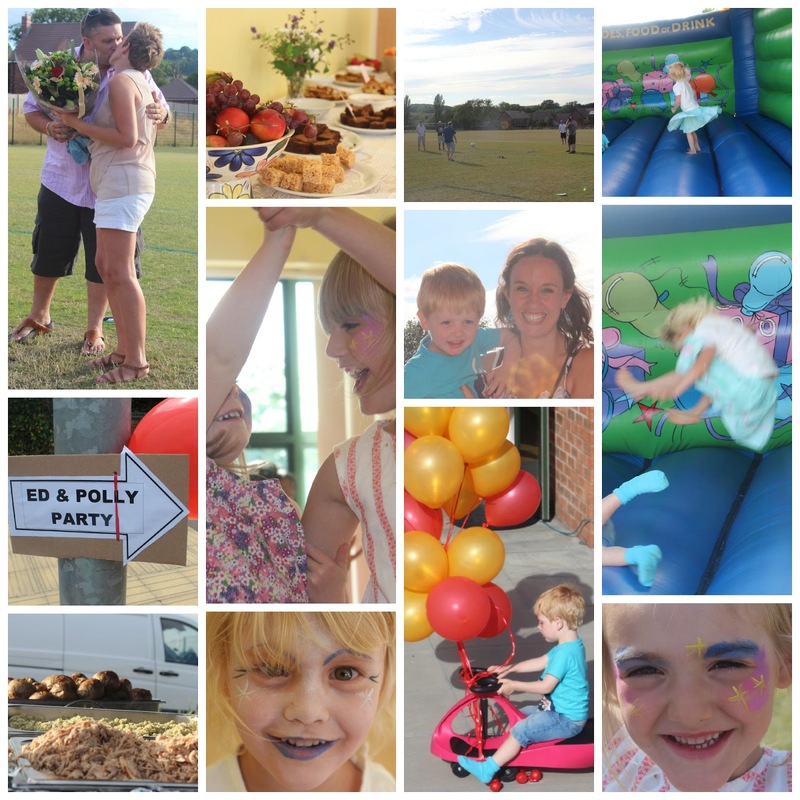 Bouncy castle, bikes, balloons, dancing, face painting kept the children occupied while dad's played football and regained their strength consuming the hog roast and delicious cakes. The sun was shining keeping many of us outdoors well into the evening even while the band played. We were very surprised when we realised the time was after 9 therefore time to go and had 3 children asleep within 5 minutes of being home. I discovered 2 new sewing blogs which are mostly by ladies fairly new to sewing but they're really inspiring and encouraging me to try and make some pieces for my own wardrobe. 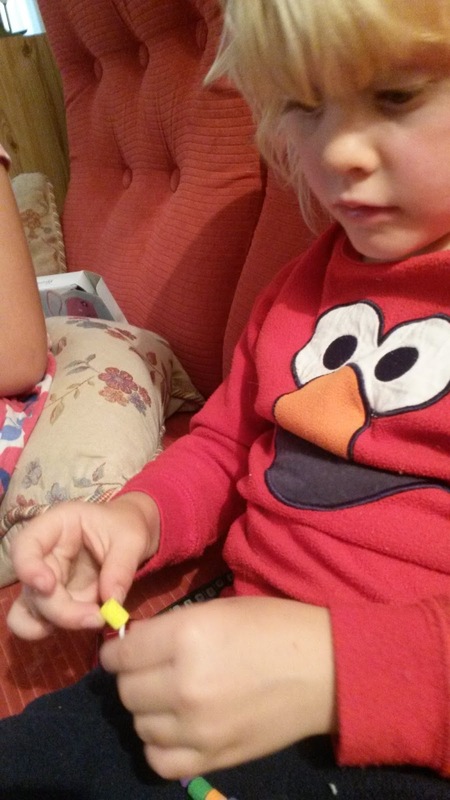 The first is: what katie sews and I promise I don't just favour bloggers called Katie! Secondly, bimble and pimble which is funny and light hearted as well as a crafty fix. My parents' have been away for their 40th anniversary and returned with gifts for us all. 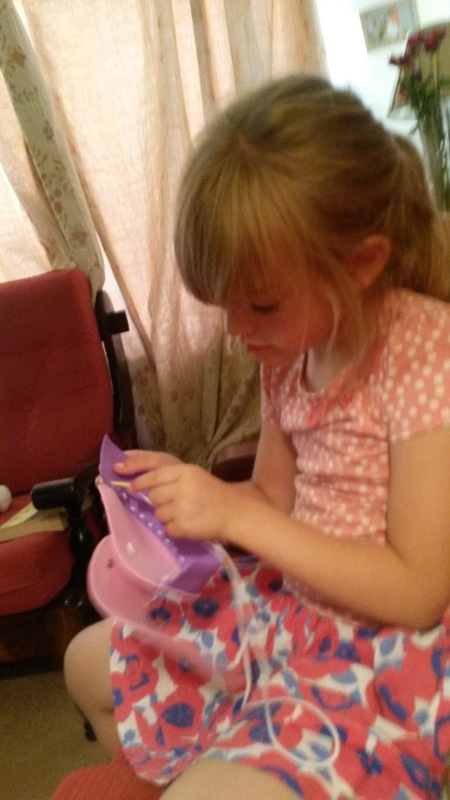 Clever nanny knew to get things for them to do so Sunday night was spent with them making foam handbags and jewellery until bedtime. 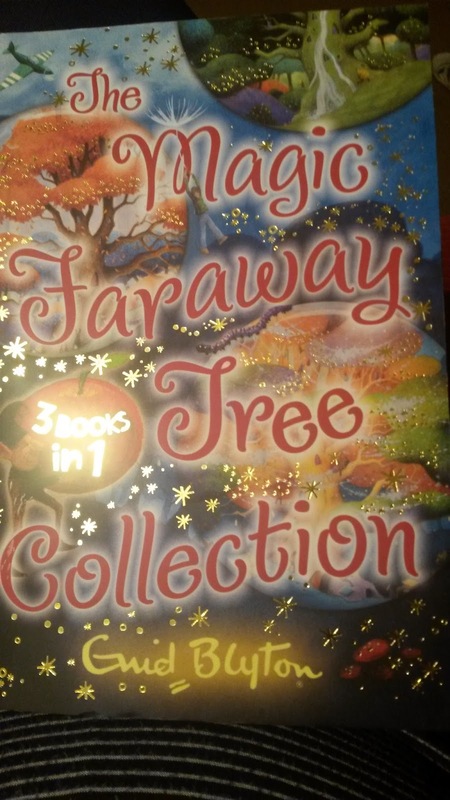 I was delighted to find Enid Blyton's Magic Faraway Tree collection in the Works and have started reading it to the girls at night. 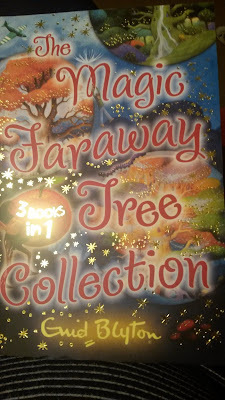 I have very fond memories of my mum reading to me when I was little and really love that I can share this part of my childhood with my own children now who are equally enthralled by the enchanted wood. It helps that they relate to the fictional family that consists of 2 girls and a boy who have recently moved from a town to the countryside! Love this that I found today! !